Diabetes is among the fastest growing health issues today in India. The rising prevalence of diabetes is primarily driven by a combination of various factors such as rapid urbanization, sedentary lifestyles, Unhealthy diets, tobacco use, and even increased life expectancy. Although there are certain factors one can change such as your genes, age or past behaviors, but there are many actions one can take to reduce the risk of diabetes. 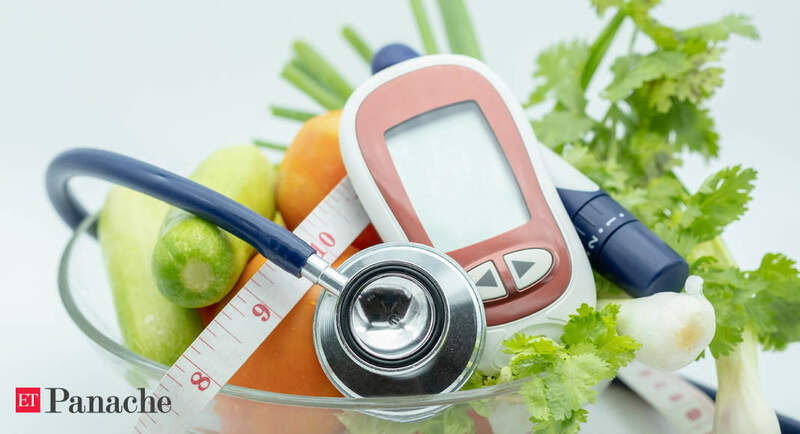 1; Medical and Scientific Affair at Roche Diabetes Care India shares some easy ways to not only reduce the risk of diabetes, but also prevent it. Your doctor, a dietitian and a fitness trainer can get you started on a plan that will work for you. Eating sugary foods and refined carbs can put individuals at risk of developing diabetes. The human body rapidly breaks these foods down into small sugar molecules, which are absorbed into your bloodstream. The resulting rise in blood sugar stimulates the pancreas to produce insulin, a hormone that helps out of the bloodstream and into the body's cells. The body's cells are resistant to insulin's action, so it remains high in the blood when it comes to patients with the condition of prediabetes. To compensate, the pancreas produces more insulin, trying to bring blood sugar to a healthy level.